The best protection for your smartphone. 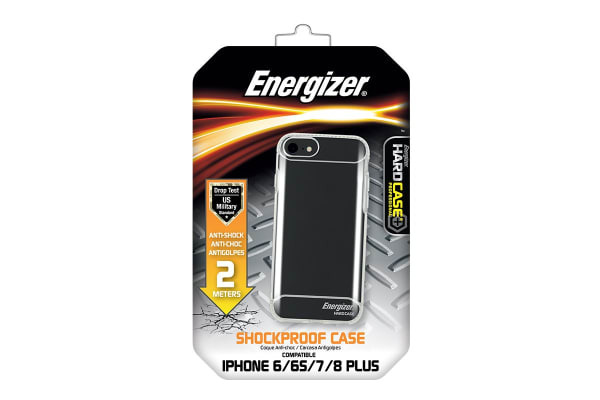 The Energizer Anti-Shock Phone Case has been designed and fitted to give your smartphone the best protection against drops and falls. The Energizer Anti-Shock Phone Case is the ultimate protective accessory for your smartphone. 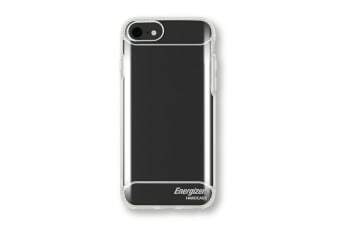 With a multitude of protective features, this phone case has been designed to protect your phone from scratches and falls.